The LightPillar |Dimmable| emits a warm light (2700K) that reaches up to 2000 lumen thanks to its powerful 25W LED. 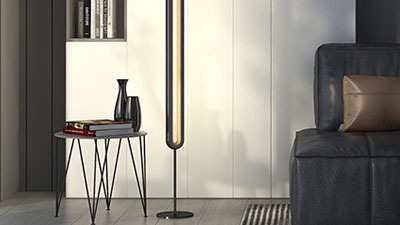 It is not just a floor lamp! 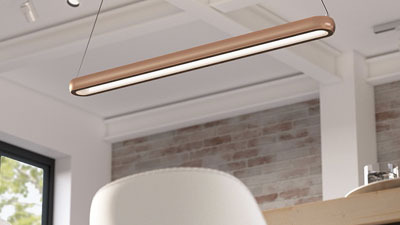 When combined with other accessories, it becomes a chandelier, an office lamp, and a dining table lamp. 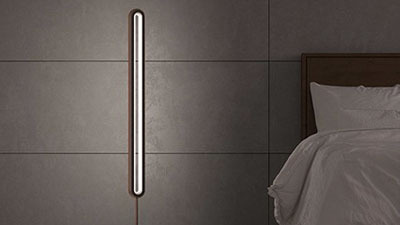 Unlike most lamps that light up the room from just a single point, the LightPillar fills your entire room with light from both sides. Its sleek frame consisting of qualitative aluminum alloy, makes the LightPillar a sleek and durable addition to your home. 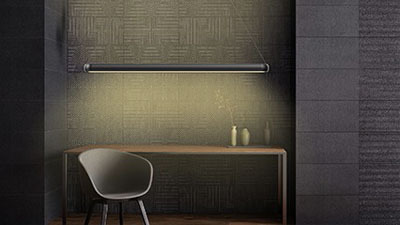 The dimmable function allows you to use it as a soft ambient light as well as the main light source in a room. Just touch the dimming button and the LightPillar will start to dim gradually; lift off your finger when it reaches the desired level of brightness.